Smaller casinos in Brittany, in France are in a really difficult situation with the crisis and the competition. Suddenly, a new composition of the landscape of casino games is required. In recent months, we talk about the opening of a new casino in Vannes while the casino La Trinit�-sur-Mer closed while those in Perros-Guirec and Carnac are on sale. The decline in attendance of land based gambling halls has a direct impact on sales. 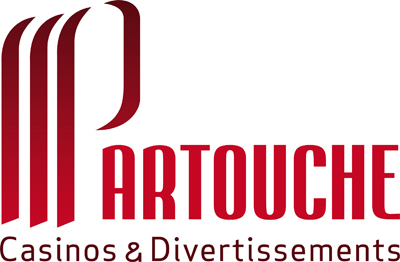 The Partouche Casino La Trinit�-sur-Mer was in trouble for years, particularly following the opening of a casino of the Soci�t� bretonne d'exploitation des casinos (SBEC) in Larmor-Plage in September 2013. The Barri�re group is also destabilized by the operations of SBEC in Morbihan. The turnover 2014 of Carnac casino was down by 25%. The group fears a further fall of 18% of its share in the market with the competition with SBEC in Vannes. To back up the hill, the Barri�re group chooses a strategic focus based on the concept of "luxury hotel" with hotel combining entertainment complex, casino, spa and golf. Perros-Guirec and Carnac are affected by this broad strategy. However, casino operators in Brittany are forced to bring more innovations to reach a broad customer base, meet customer expectations changing despite lower purchasing power. Hundreds of thousands of Euros have already been invested to introduce new games: electronic touch English roulette, multigames slot machines, double sitting XXL machine, etc.